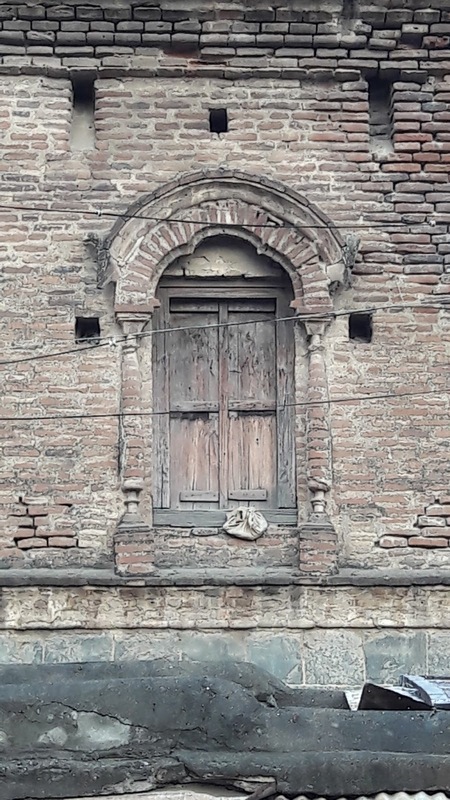 The field of conservation is often elite and niche practice, it often trapped into the conversation of what is contextual history and what is fabricated context. 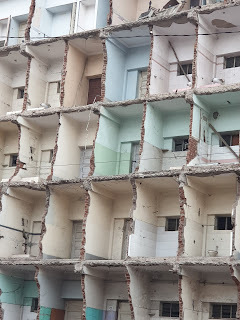 This perhaps leads to conflicting nature of practices and resultant outcome of such wanted desirable are questionable. The conservation is also often linked with colonial architecture and less of indigenous architecture and typologies. 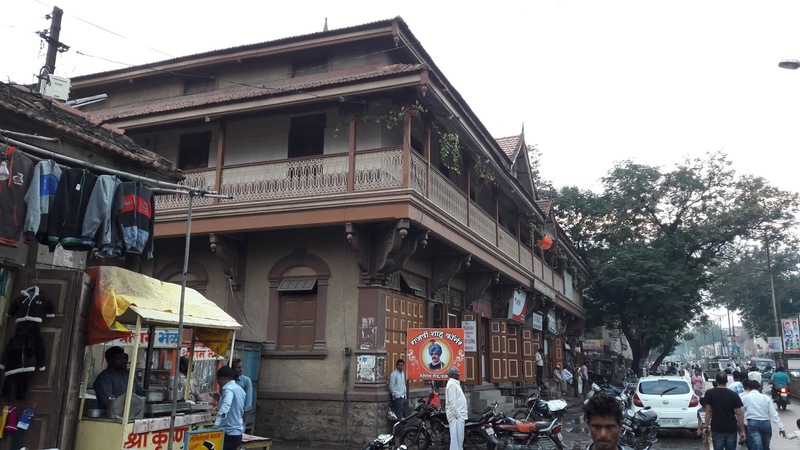 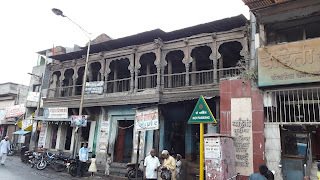 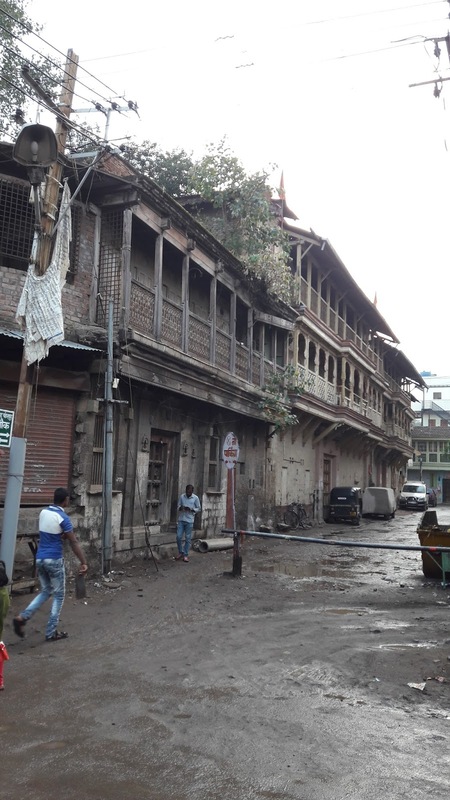 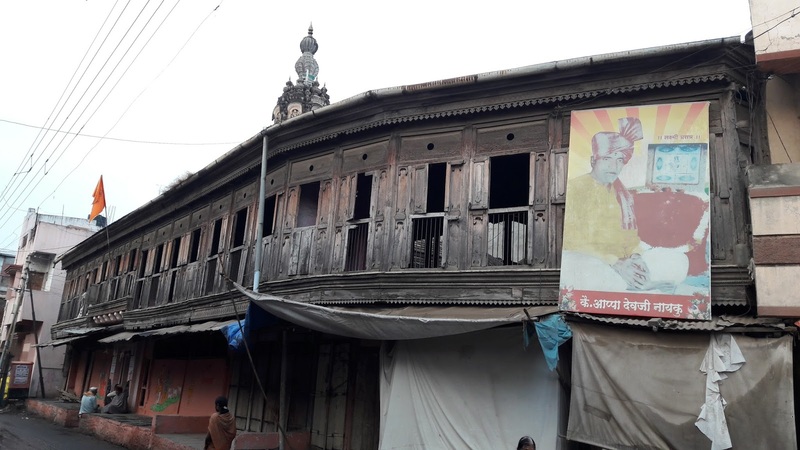 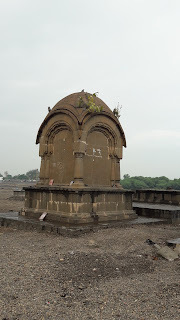 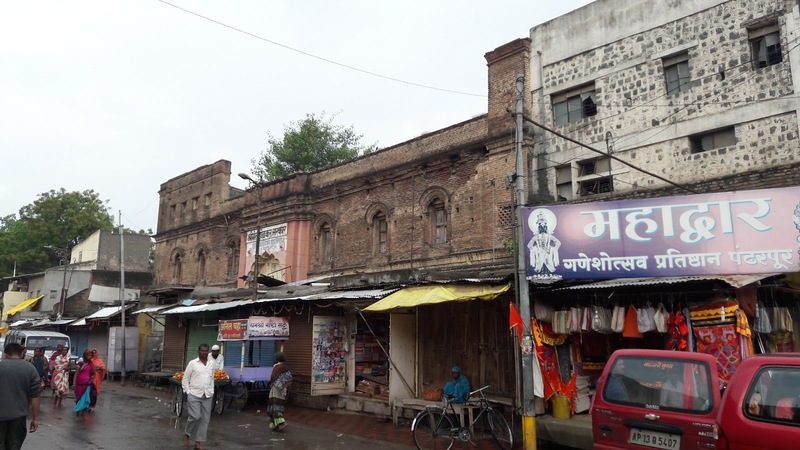 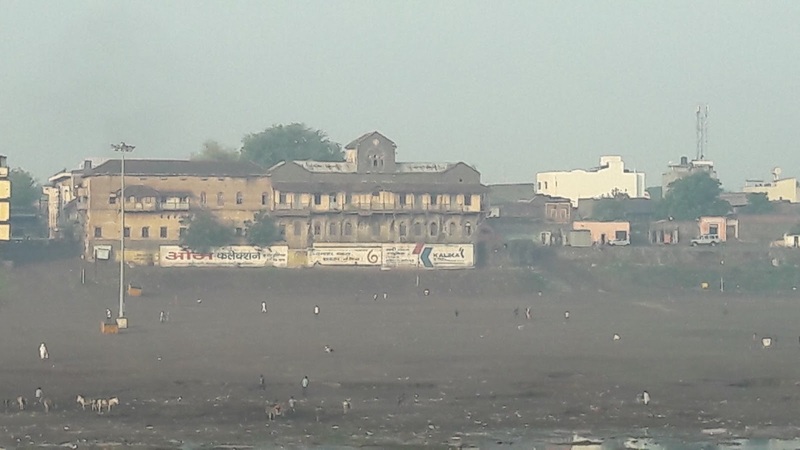 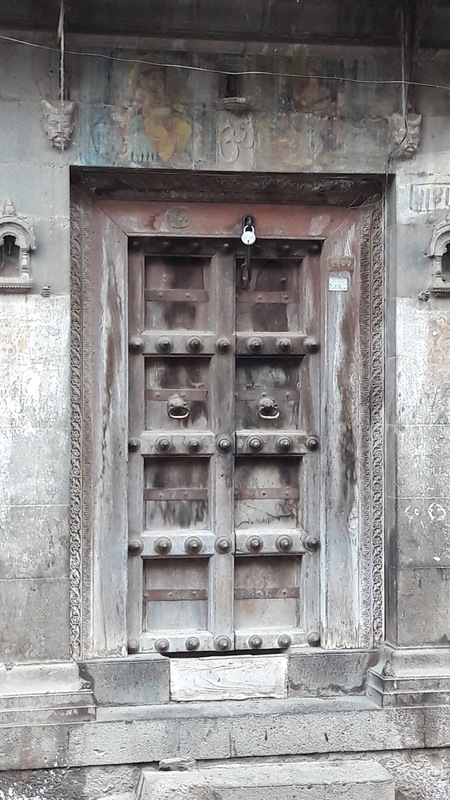 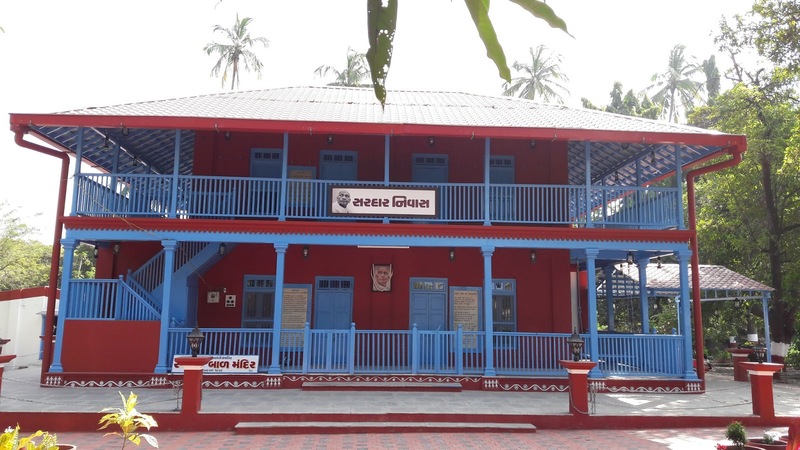 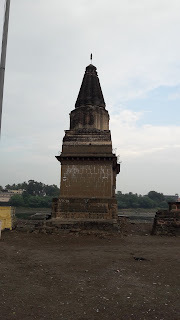 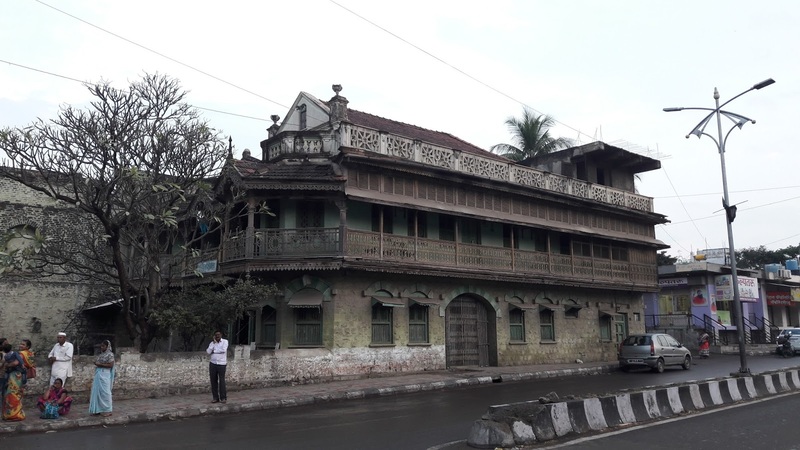 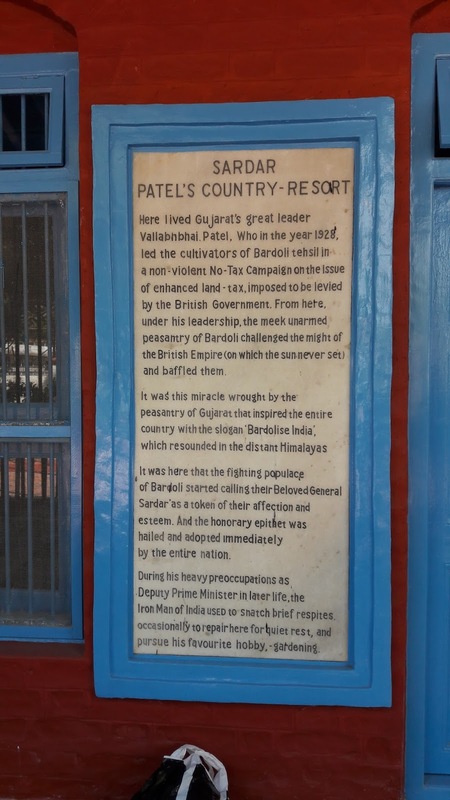 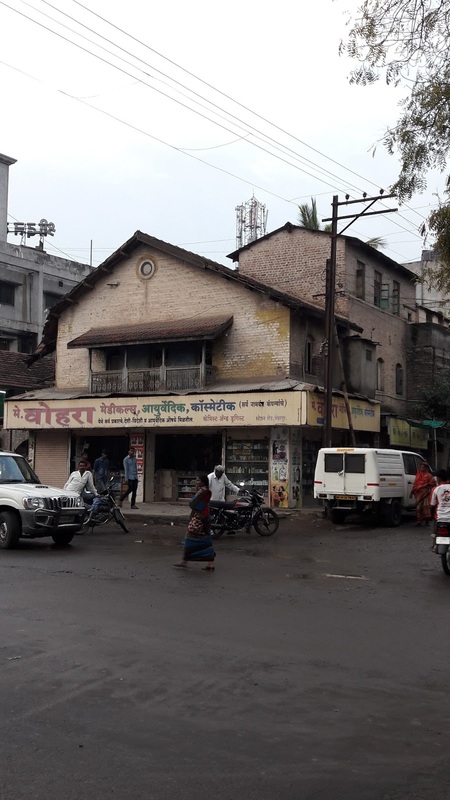 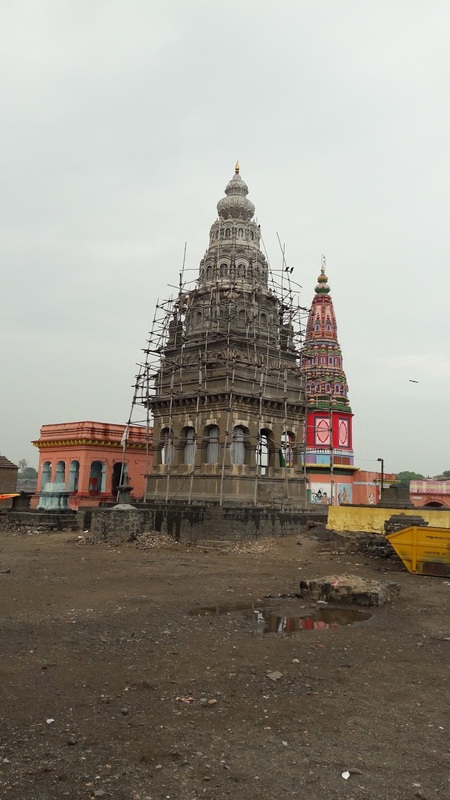 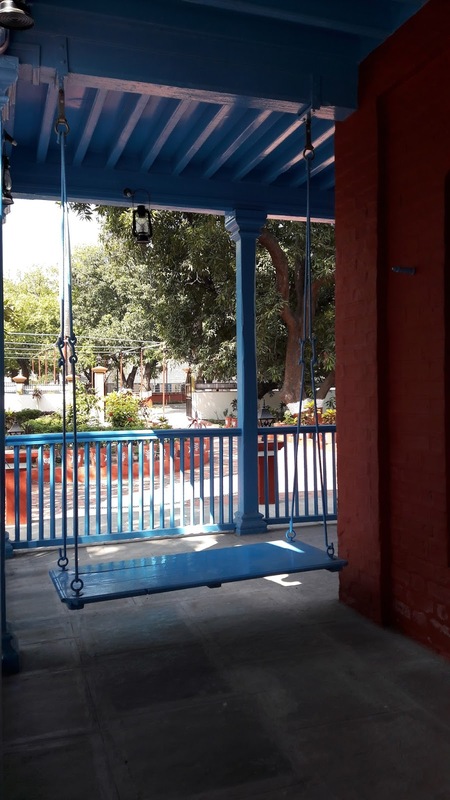 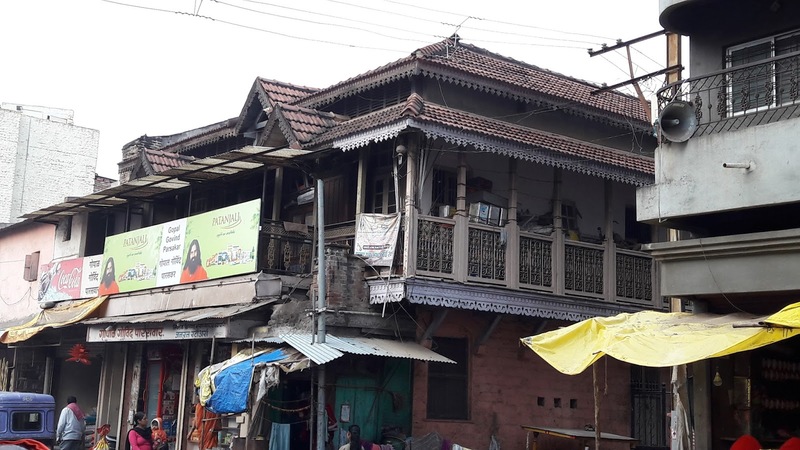 The recent site visit to Bardoli (Surat), the native town of Saradar Patel, revealed very good example of restoration of 85 year old house of Sardar Patel. 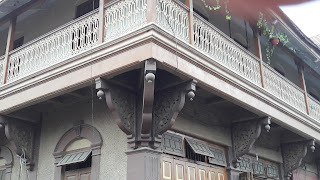 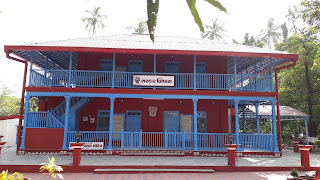 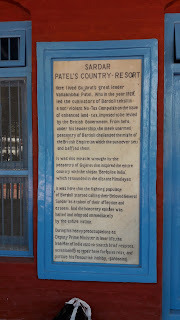 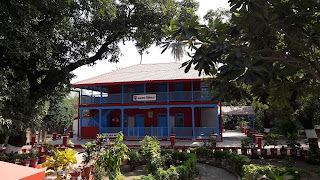 This house has dual history, one as it is indigenous type and other that it has history of freedom struggle. 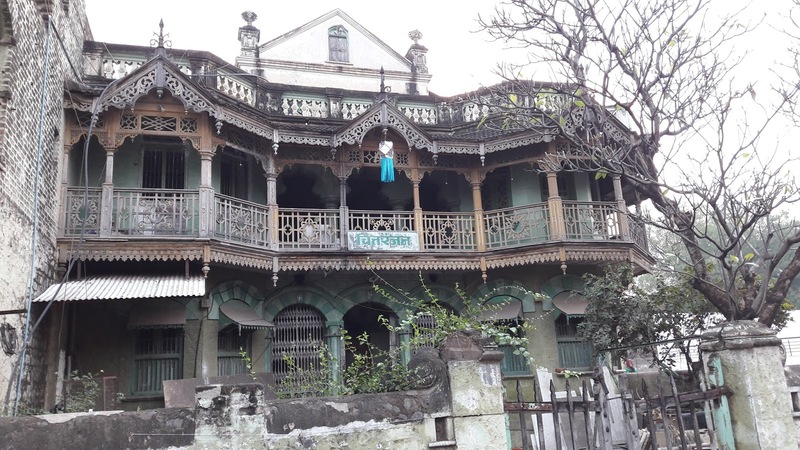 The house is conserved by local trust with help of the local contractor ( Vikram Rathod). 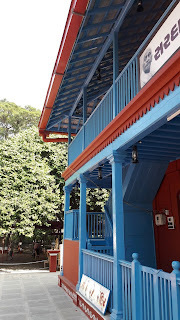 The brief was simple and clear to restore the house to its original condition. 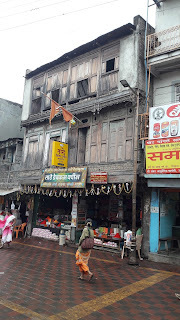 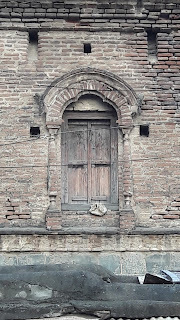 It led to revival of teak wood post and beam construction as skin and wrapped Verandah with load bearing wall as inner sanctum. 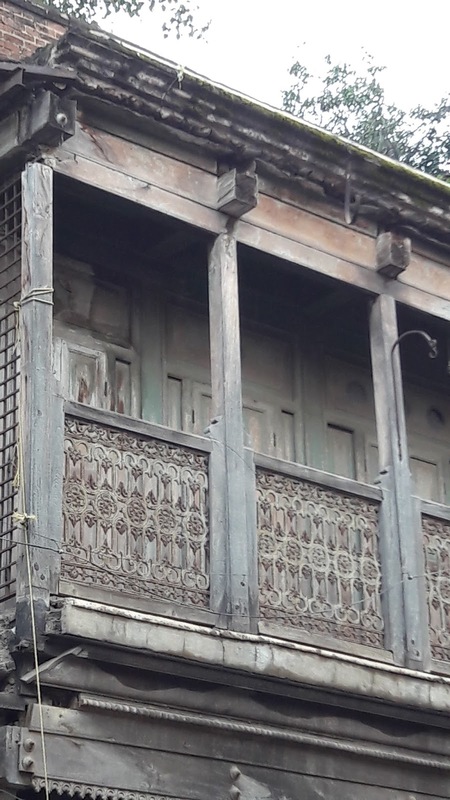 The structure restoration was systematically designed and carefully executed, while aesthetic is simply recreated from the images of the past. 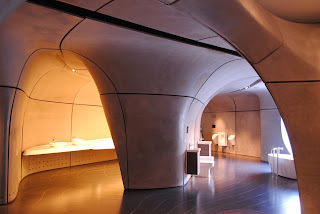 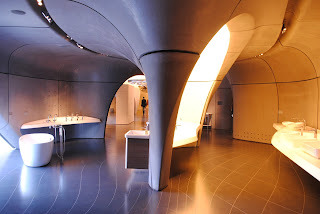 This perhaps would be one of the few example of restoration of Architecture that is related to freedom movement. This example has raised lots of issues related to conservation. The conservation is relevant and significant to locals if the history and historical events are relevant. 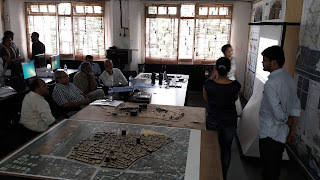 The technique and methods becomes part of natural progression and relevant local history. 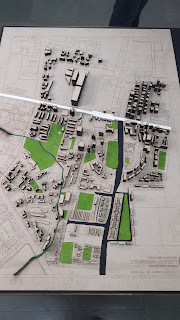 The planning domain traditionally governed by monolithic & top-down understanding of master plan approach. 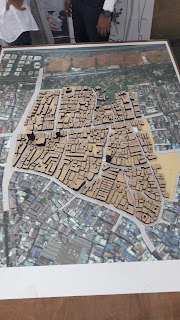 The centralized approach has been widely criticized for not being able to be inclusive on various account, esp: community aspects, heritage aspects, informality, environmental aspects, resilience & mitigation aspect. 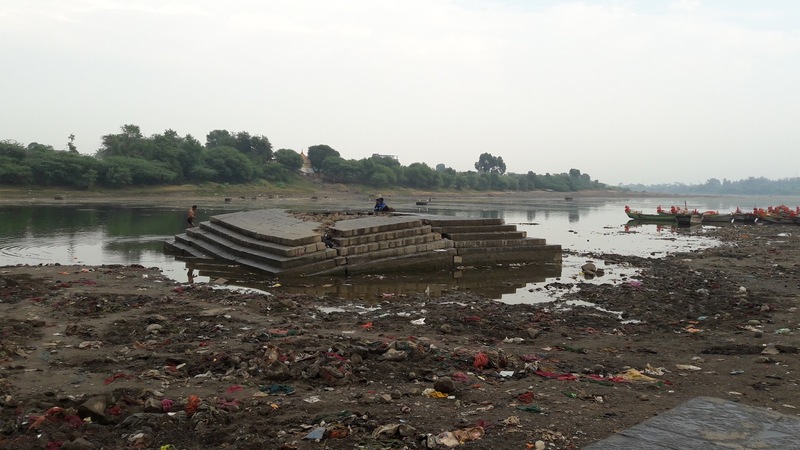 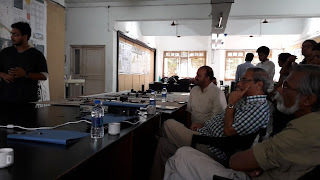 The recent endeavor (2014) of making of development plan endorsed the idea of two or three tier idea of making a development plan and its governance. 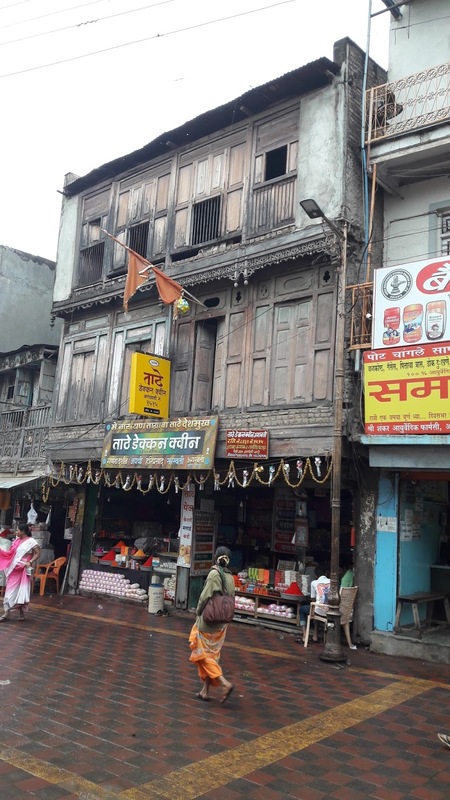 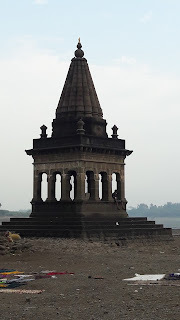 It perhaps make some sense, in mega city context of Mumbai, whose diverse features in context of geography, history and community necessitate the alternate approach of their inclusion. 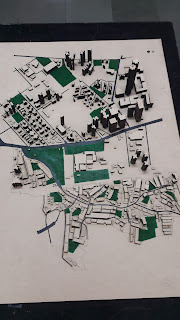 The provision of Local Area Plan (LAP) is an bottom-up approach to be operated at the administrative ward level where making, transforming and directing development shall be collaborated at the level of local area representative. The Local Area Plan provides excellent opportunity to carry out experiment with participation and communication based action. 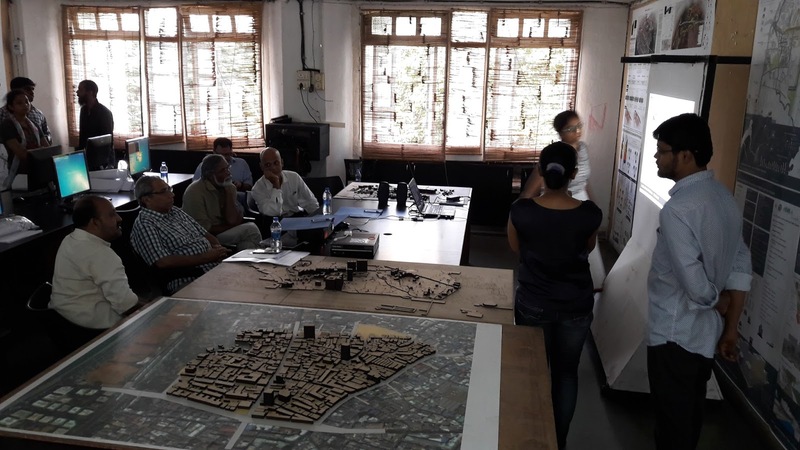 It subsides the notion of master plan & drawing board approach and hinges on idea of sharing, developing and mobilizing the collective imagination of community. 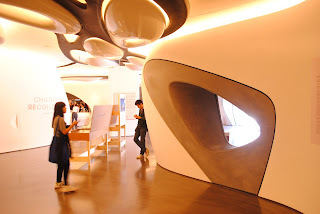 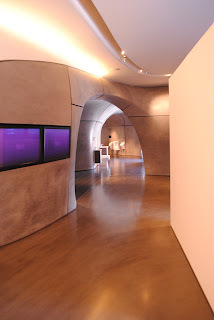 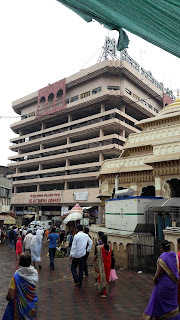 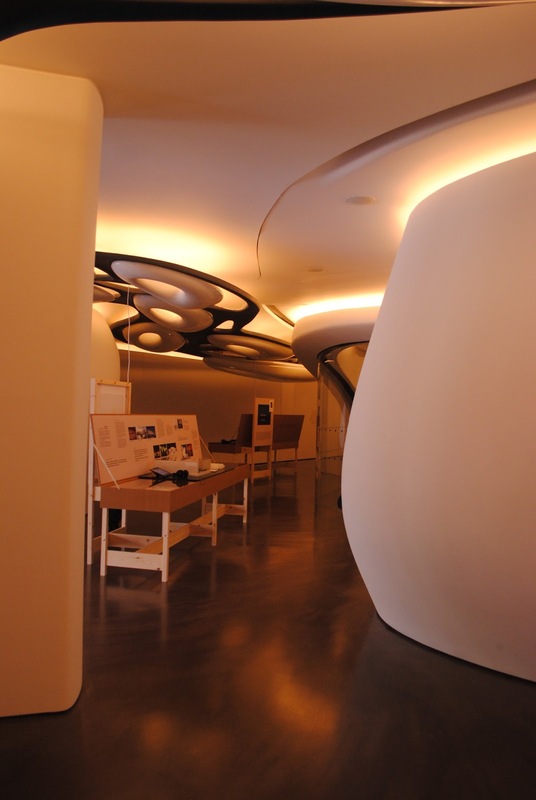 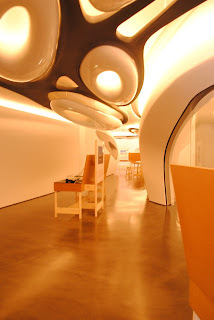 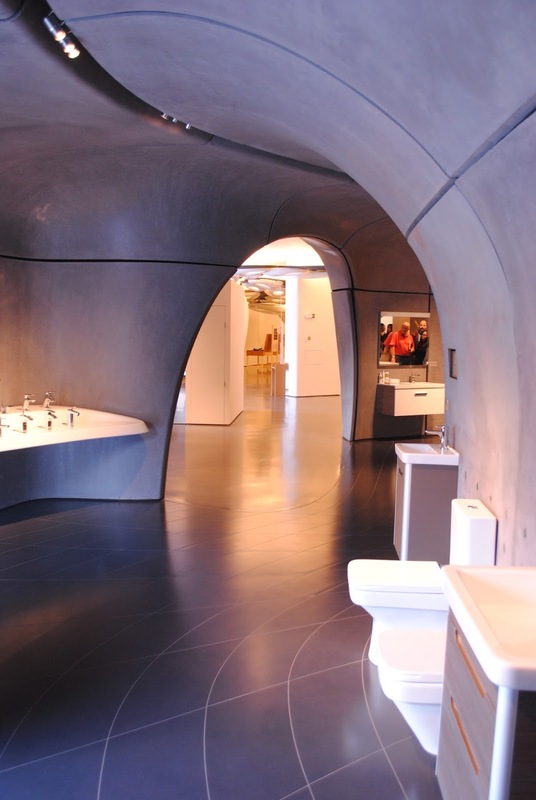 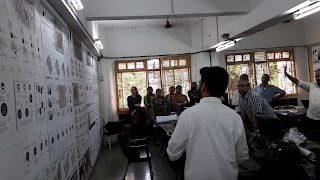 The studio revolved around seven sites: Sakinaka, Mulund, Oshiwara, Golibar Slums, Malvani, D.N. 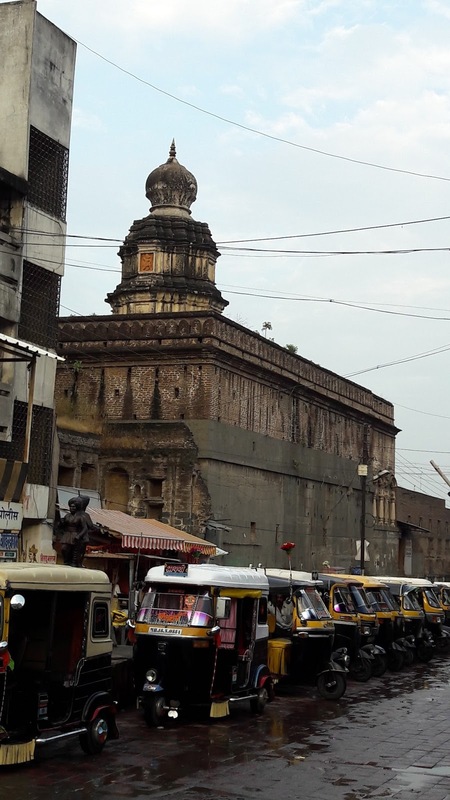 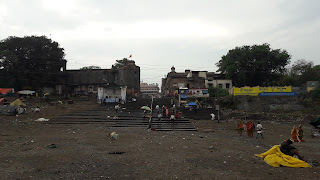 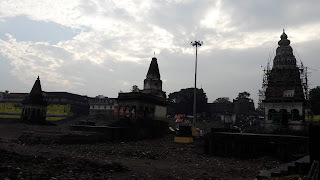 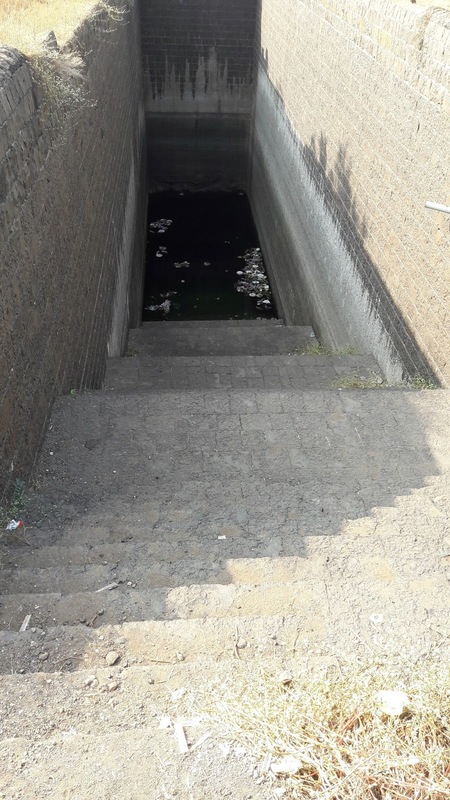 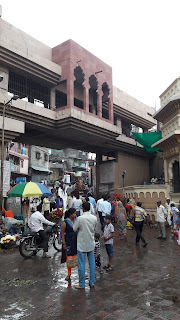 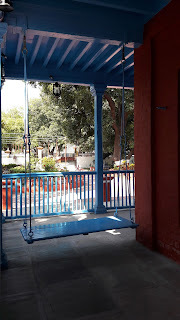 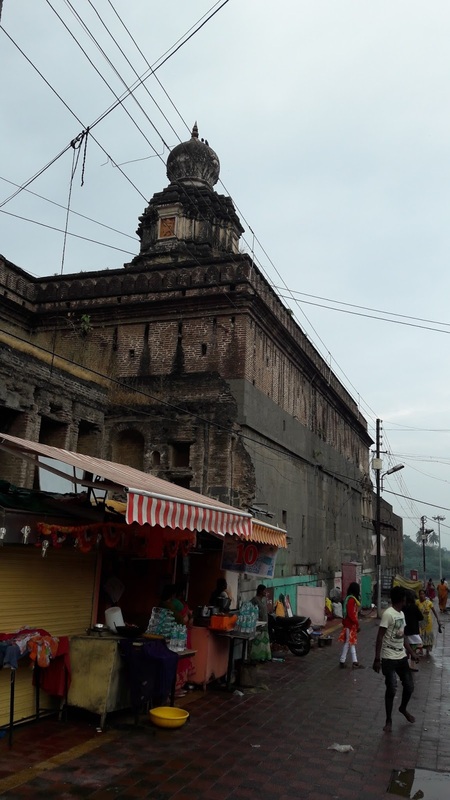 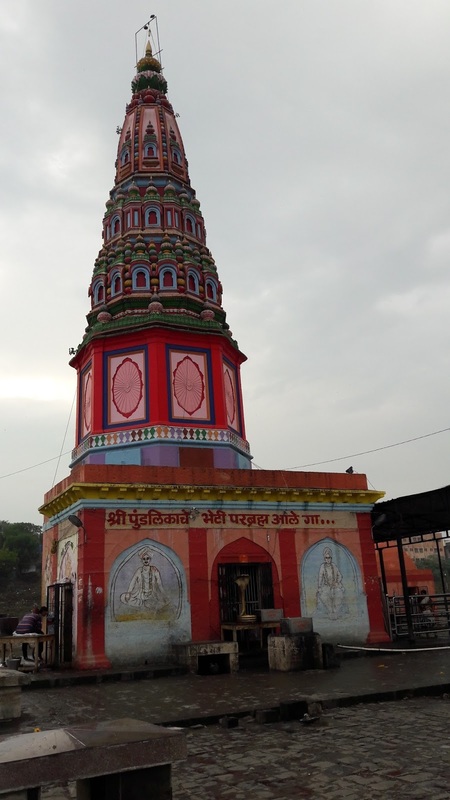 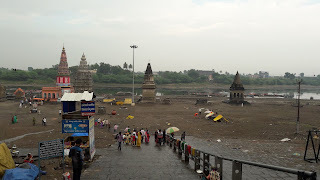 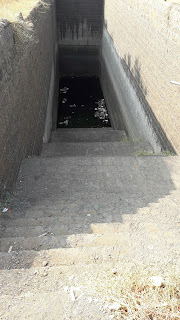 Nagar, Kalbadevi. 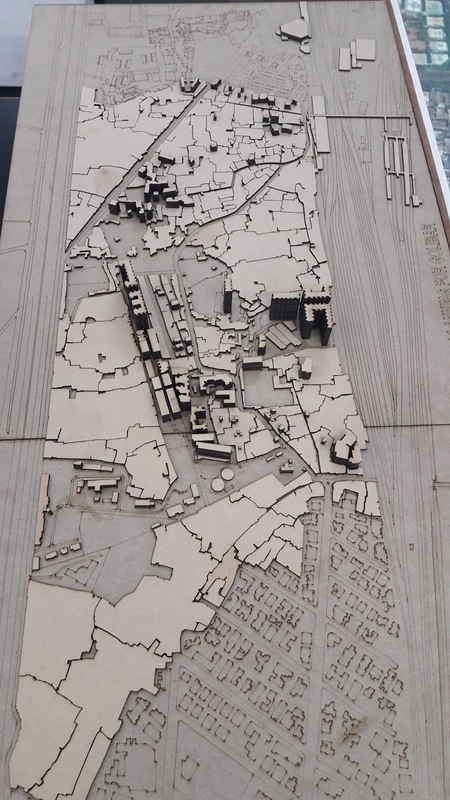 The sites have different histories and issues, however all sites are largely part of TOD and are expected to have rapid transformation in next few years. 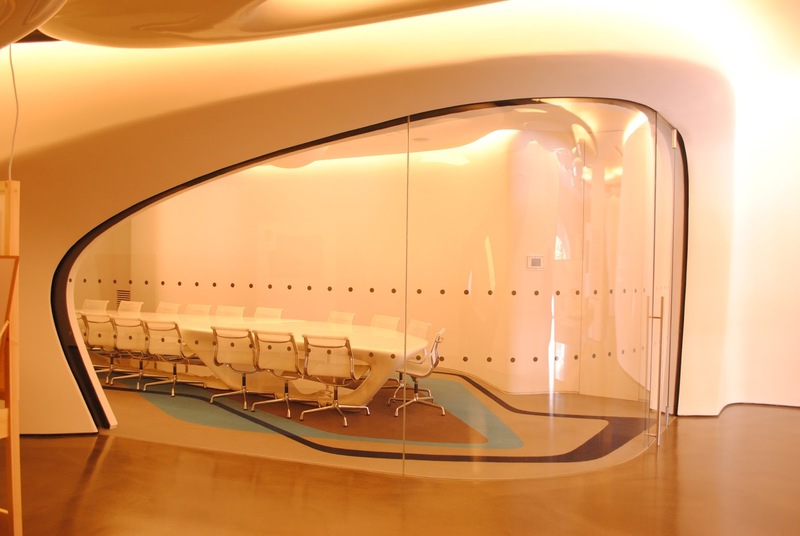 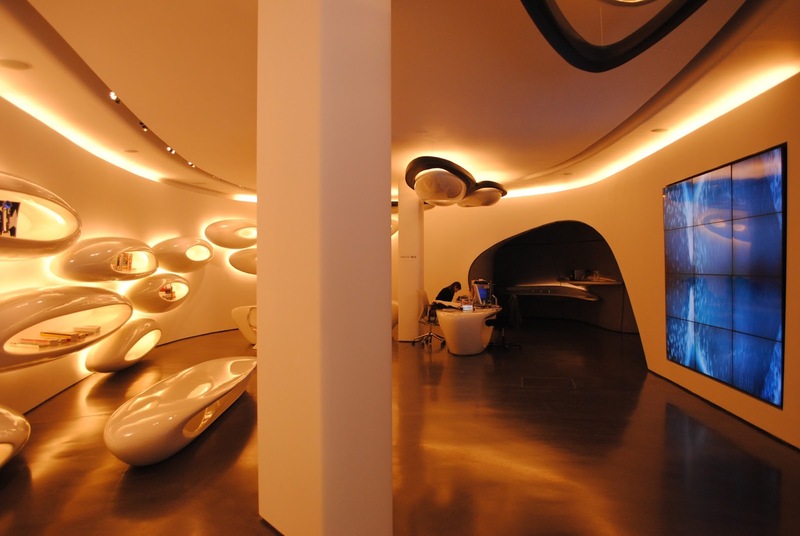 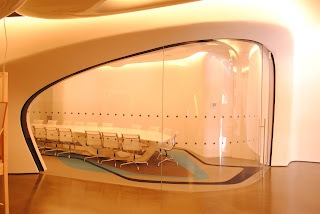 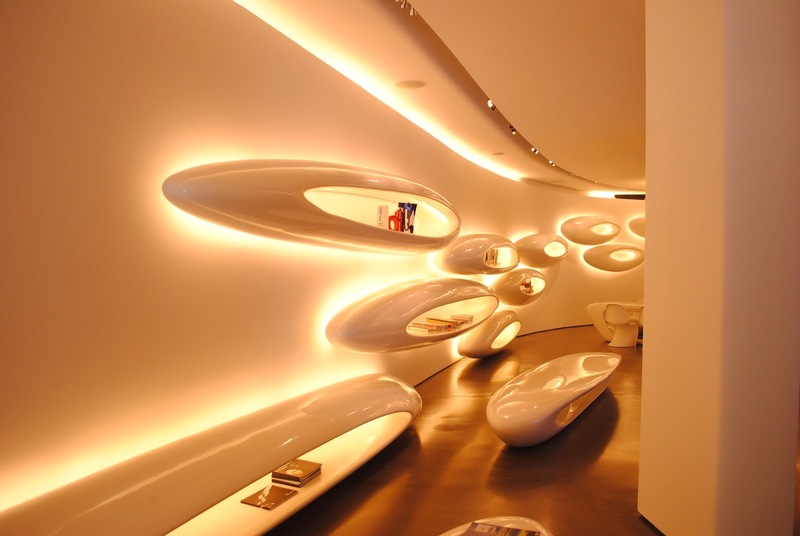 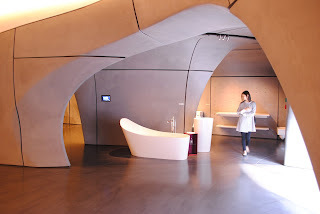 The studio developed at three levels: Development of generic imagination and communicating to the local are resident and stake holders, Development of action areas, Development of strategies and implementation criteria. 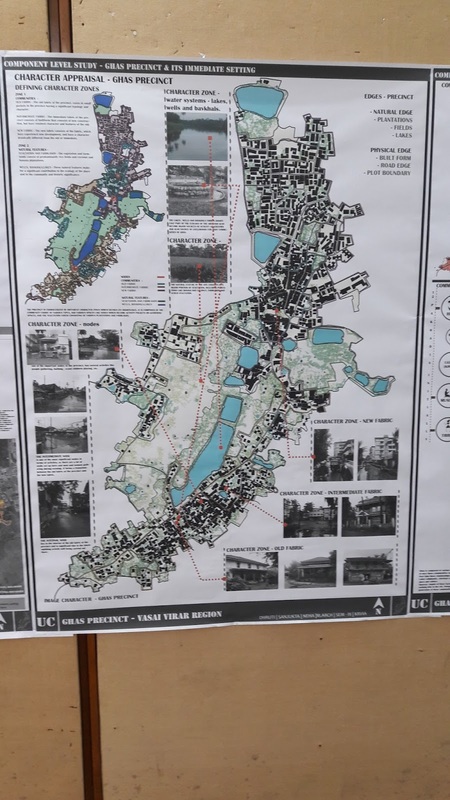 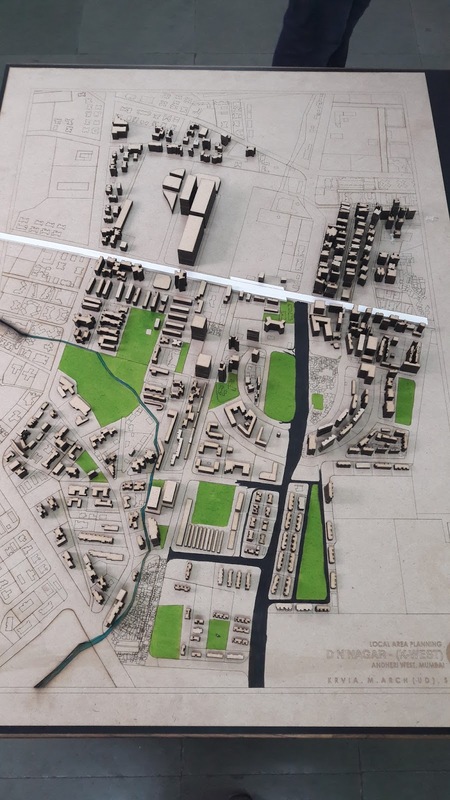 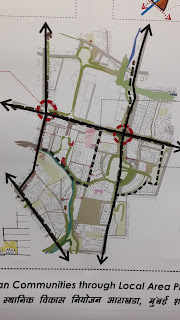 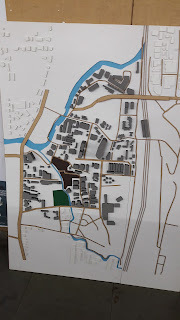 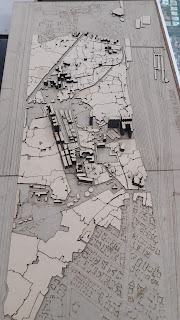 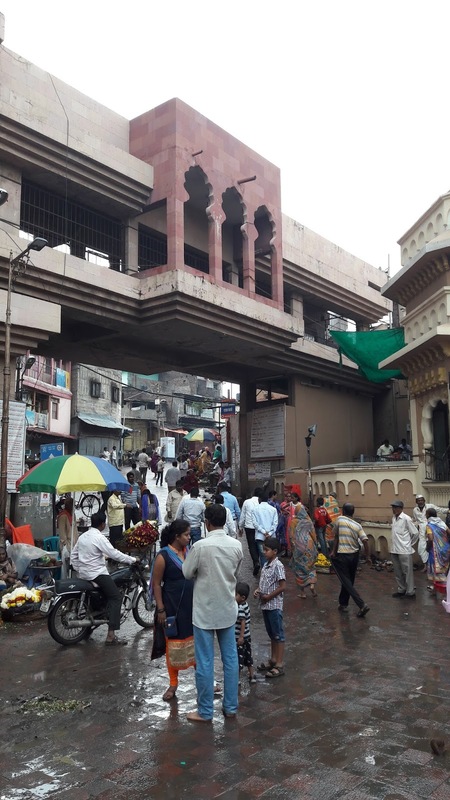 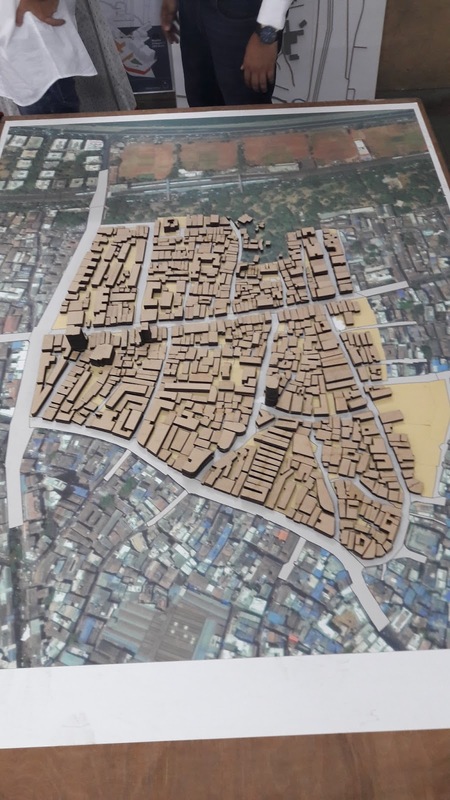 The outcome of such experiment is imagined to inform the specific areas for urban renewal, housing, Commercial precincts, educational and cultural institutions, up-gradation of slum areas and relocation of population, improve accessibility to open spaces, and largely revival and retention of environmental and ecological systems. 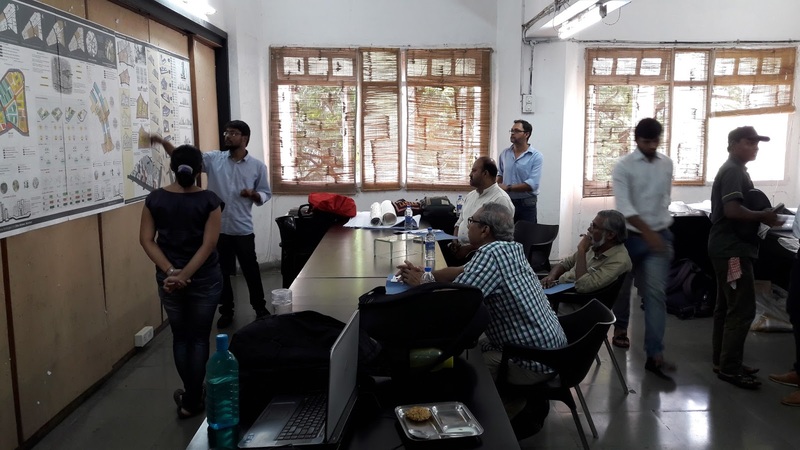 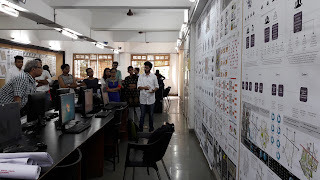 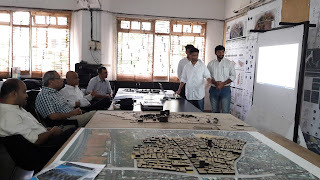 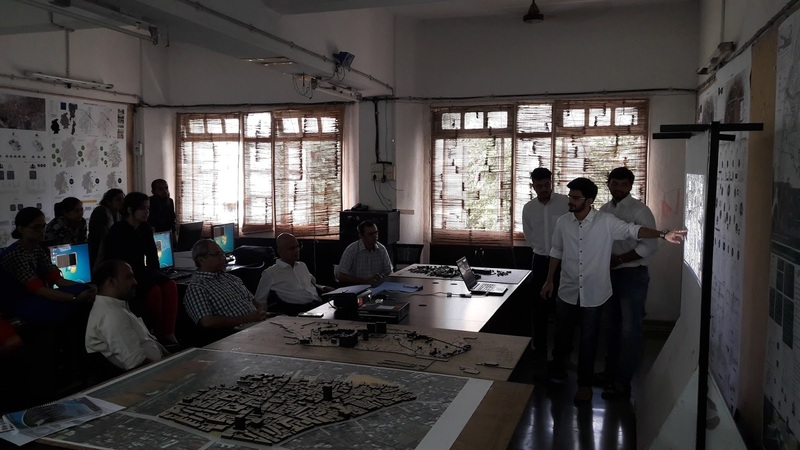 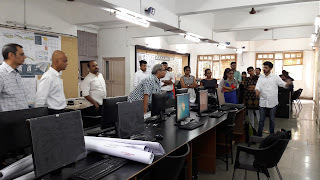 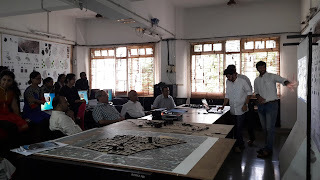 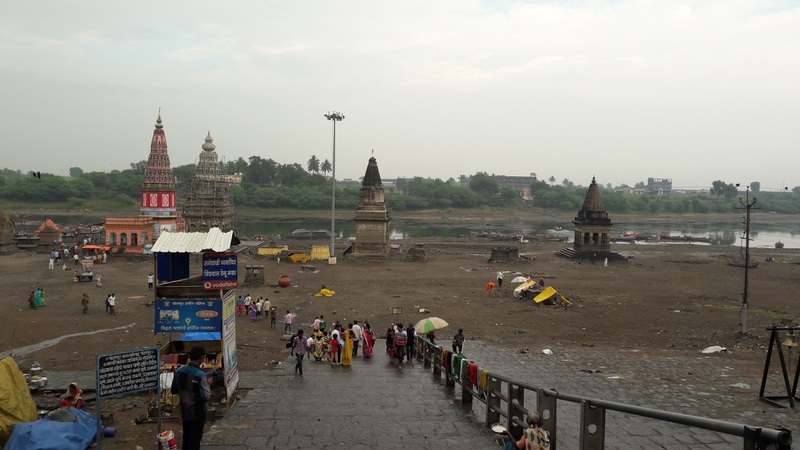 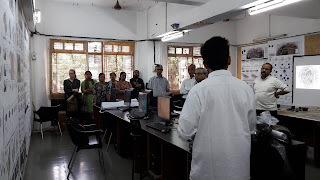 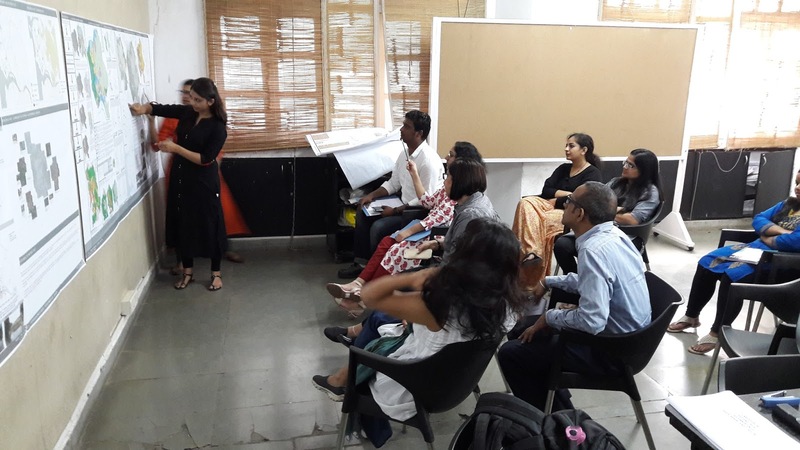 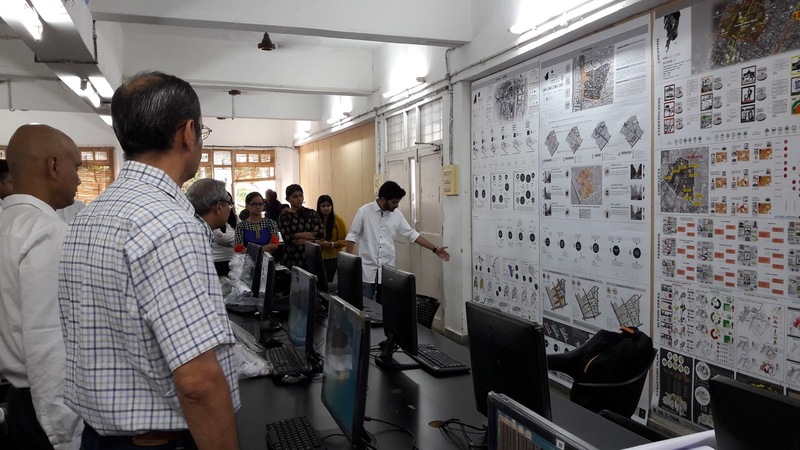 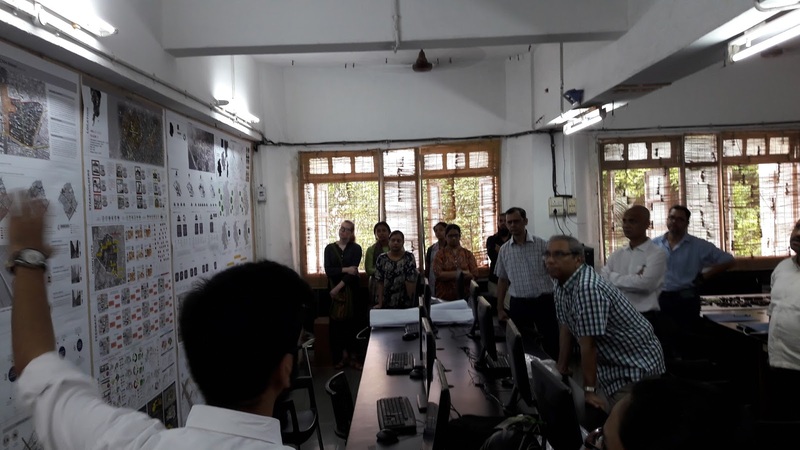 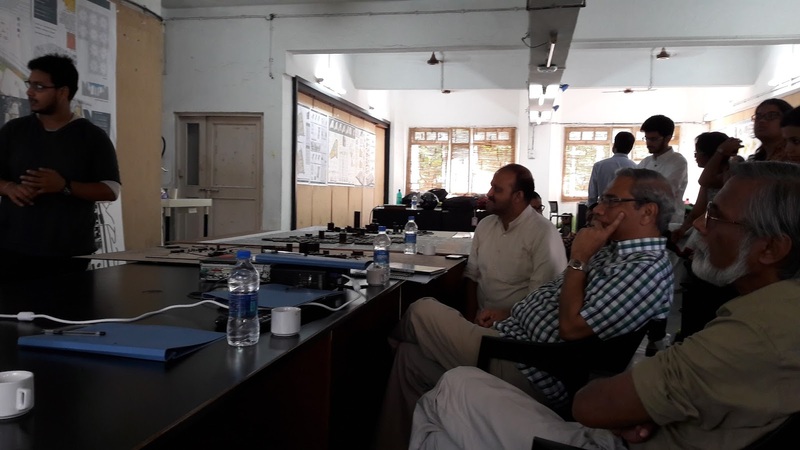 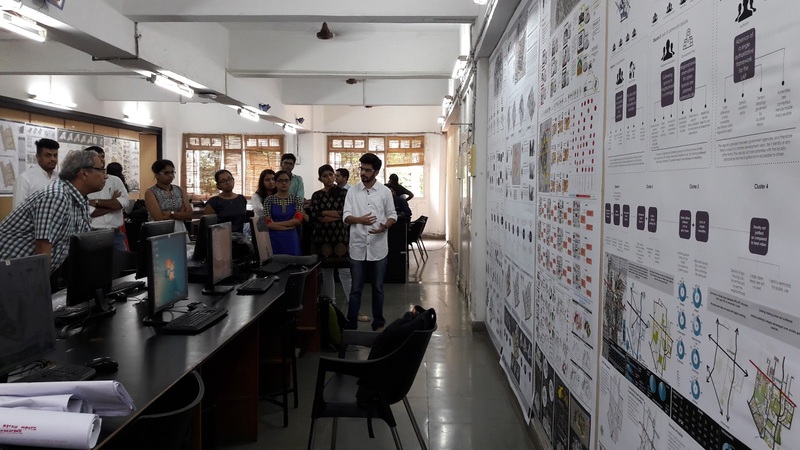 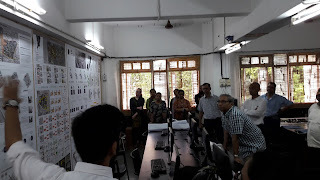 The studio process and final outcome were reviewed by Shyam Khandekar ( My Liveable City), Pankaj Joshi (UDRI), Gautam Chaterjee (MMRDA) and Ashok Lal.